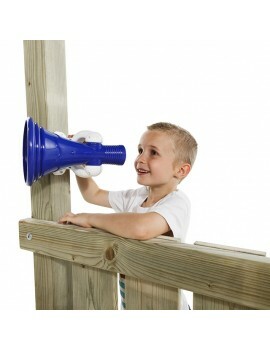 This Megaphone is a fun play accessory to add to your child's cubby house, fort or playground. It makes 3 noises including a train, siren and elephant! 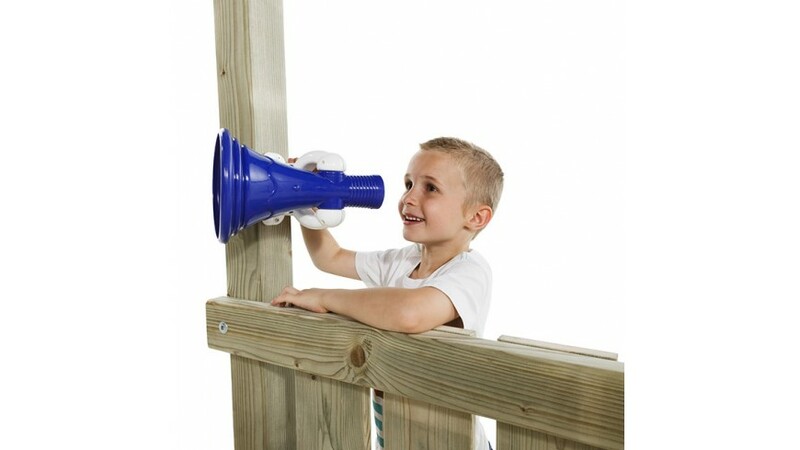 Megaphone - KBT What a great Play Accessory for any Cubby House or Play Fort. Megaphone = Mega Fu..